Customers are advised to lookout for a new bogus email scam, claiming to be from HMRC. If you receive an email with a subject that reads “You have received new messages from HMRC”, that also has an attachment, they should send it to phishing@hmrc.gsi.gov.uk and then delete it. 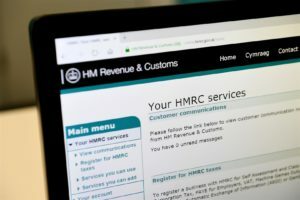 HMRC will never ask for any personal, or financial details over emails or text messages.